Why do some people obtain far less in life than they desire? Why are there goals we so often dream of and yet never achieve? The answer is simple, but the solution is not. It’s a lesson I’ve often learned, unlearned, and learned again. But there was, for me, a single moment and a simple practice that changed everything. A method that did not deliver all my dreams, but made the most important one come true. So, let me take you back a bit and explain. In the past, I’ve stated ad nauseam, that I don’t believe in resolutions. It sounds too much like a negative. To me, it has a ring of defeat. I prefer the word intentions. Maybe the only difference is some psychological word game, but personal mind games tend to have a lot of power. I also hate the idea of a New Year’s Resolution. The first thing we do with our New Year’s Resolution is to fail on January 1st —because we’re either too hungover, too tired, or have a desire to enjoy that final holiday reprieve. Almost no one starts anything on New Year’s day. And depending on the day of the week it falls, we’re highly likely not to begin until the following Monday. So, so much for a New Year’s Resolution unless the New Year starts the third week of January. I begin dreaming, thinking, planning, and around the end of September. I get my plan together by October 31st. By the time the holidays roll around, I’m moving forward and feel zero guilt in taking off a few days to enjoy the final weeks of the year. And I often fail in my plans just as gloriously as those who stick to the traditional New Year’s method. Except, I often win too. Like the year I wrote the majority of my award-winning novel, The Devil’s Hour, during November, December, and January. That was my third book. The first book, You and Me Against the World, is the real story in this story. It’s how I discovered the thing that was killing my dreams. Like many (most) writers, I dreamt of being an author from a very young age. With all the time in the world, I knew that “someday” I would pen that novel. Decades later, a second marriage that included five children, a “big” job, and all the accompaniments, I still dreamt that I’d be an author . . . Someday. It was the Fall of my 44th year and during my October planning that I had a moment of self-honesty. I had achieved many things—An executive vice president with a nice car, a big house with a built-in pool, kids in college, kids in high school, a loving wife, even a great big dog to top off the American Dream. But I still carried a mental list of dreams. There, in the pages of my journal, I wrote them all down. Believe it or not, at the age of forty-four, “law school” was still on the list. “Never gonna happen,” I said to myself. I crossed out other things too. I followed the sage advice of Corinthians: but when I became a man, I put away childish things. A childish dream? Could I give that up? I’ve had fearful moments in my life. But that moment, prepared to cross out the word author, ranks up there with some of the most frightening. Such a small thing. Just six letters. I could give it up, and no one in the world would ever know that I had. The failure would be mine alone. I had received so many gifts in my life and achieved more than my share. No one would blame me for putting away a child’s dream. But of all the dreams that I had achieved the one, I had not was mine and mine alone. The thought of giving it up scared me. It felt as if crossing it off the list made it an act I could never take back. Just dreaming about the dream was so safe. Fulfilling in a way. That unnamed date of achievement somewhere off in the foggy future. I think, then, I understood the lamentations of a deathbed. The final minutes when one truly and for certain knows all their dreams that will never be. I could not look back then or decades from then and say that I never even tried. It was not about time. That was a lie meant for things we don’t prioritize. I had finished college by attending full-time, with two small kids, and a sixty-hour work week to support my family. Time is relative to our passion and priorities. 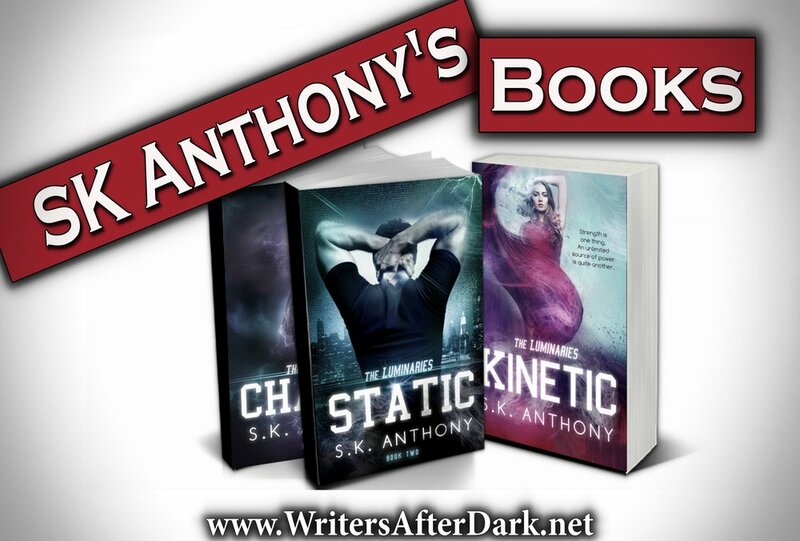 I was not an author just because I choose not to be one. I dreamt instead. Separated from the reality by fear of failure. But when given the self-imposed demand to choose either fear of giving up the dream or facing the potential failure I found the latter far scarier than the former. Fourteen months later I held my first published novel in my hands. I’d have it re-edited two more times—those imperfections didn’t end the world, and few people even noticed them. Two years later I stood in front of a hundred or so other authors and received my first book award. Today, I have several awards under my belt and am working on my fifth novel. And during all these years, I’ve made it my practice to seek out the dreams I’m afraid of failing at—like podcasting, like blogging, like video series. Because fear is the one thing killing all our dreams. I still fear failure. I still worry that I’ll make a fool of myself. But the fear of all my foolish schemes is never greater than my fear of giving up on my dreams. Through it all two things keep me going. There is no fear greater than the action of crossing out my dreams. The second is the business cards I keep on my desk. 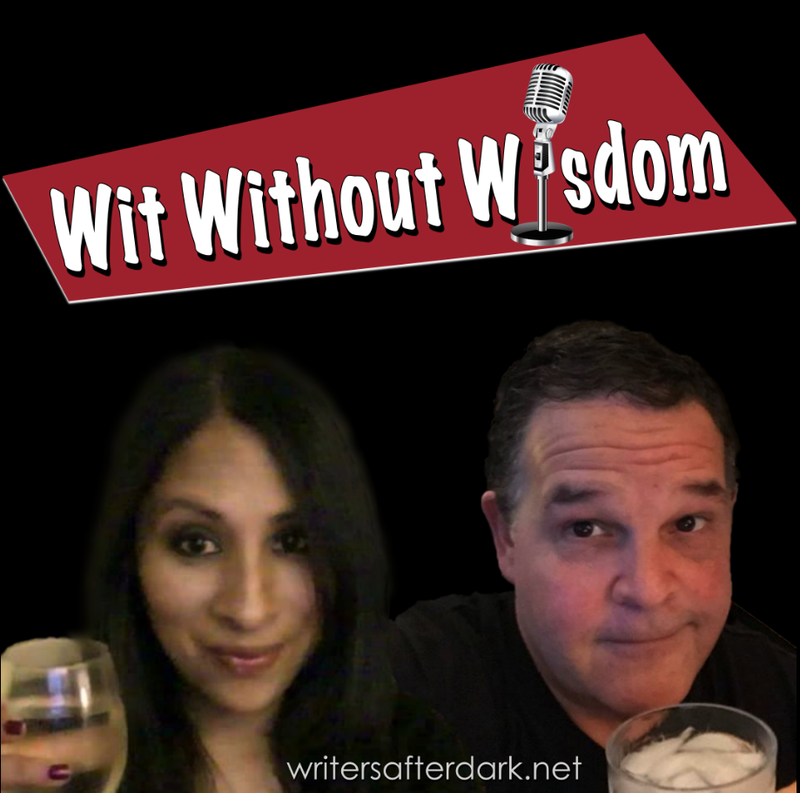 The ones that read: Raymond Esposito—Dark Fiction Author. I earned that title, I earned that dream, and now, neither time nor death can take it away. 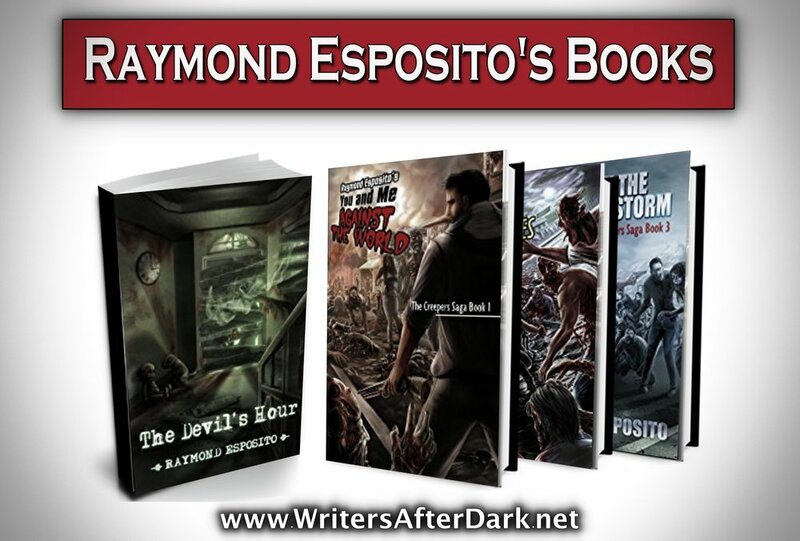 Raymond Esposito is an award-winning dark fiction author and Amazon bestseller. His articles and interviews have appeared in a variety of publications including Family Circle and Sanitarium Magazine. He has a degree in Cognitive Psychology and has spent over 28 years as a criminal behaviorist.